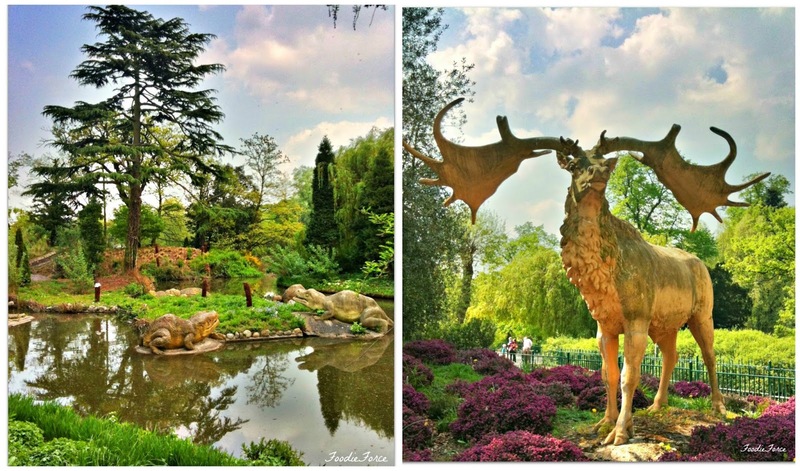 This week (Sat 13th- Sun 21st July) is National Picnic week, so on FoodieForce I thought I would share some of my favourite places to have a picnic in and around London. Picnicking is one of my favourite Summer pastimes. It is a great way to get together with friends and family to play games and share some wonderful food. 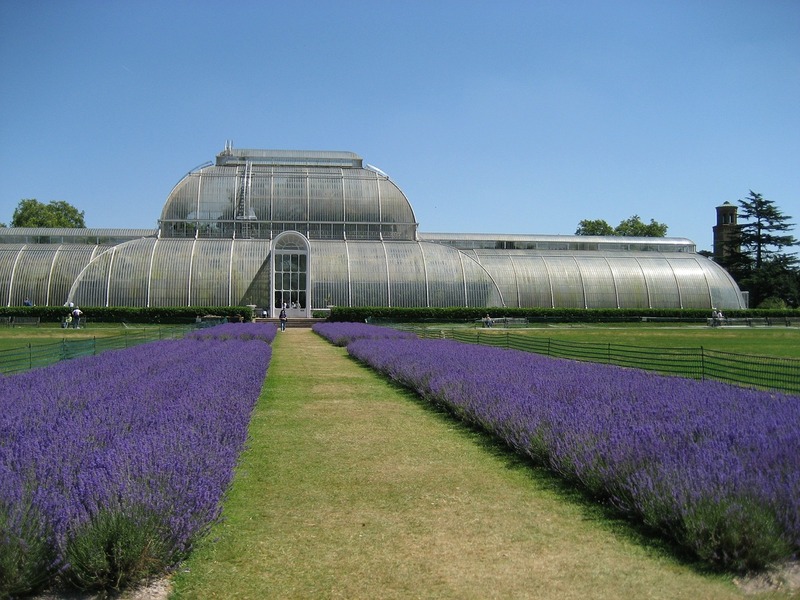 The Royal Botanical gardens has to be one of the world's most famous gardens. For me I can easily while away a whole day wandering around the peace and tranquil gardens. The Palm House is one of the largest surviving Victorian glasshouses in the world and is such an architectural masterpiece. 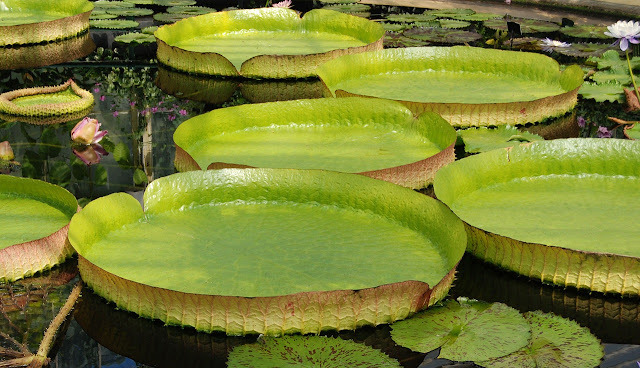 The waterlily house has the world's largest and the smallest water lilly's in the world. The largest water lilly measures a hulking one meter wide. The smallest water lilly no longer exists in the wild and Kew gardens have saved it from extinction. I love the Chinese pagoda which stands tall in the grounds and is the perfect place to have a picnic. One of eight Royal Park's in London. The park covers 350 acres and houses the Princess Diana Memorial. It is a brilliant place to have a picnic and is near Buckingham Palace, Changing of the Guards and Harrods. 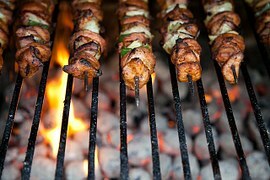 Fancy a foodie treat visit Harrods amazing food hall to get some yummy goodies for your picnic. A short walk from Crystal Palace Station, Crystal Palace park has been a love of mine for many year's, my parents used to take me there as a child. With a lovely lake to walk around, small farm and children's playground it is the perfect park for all the family. It even has prehistoric dinosaurs. Next up is Richmond Park, a National Nature Reserve and the largest of the Royal Park's in London. 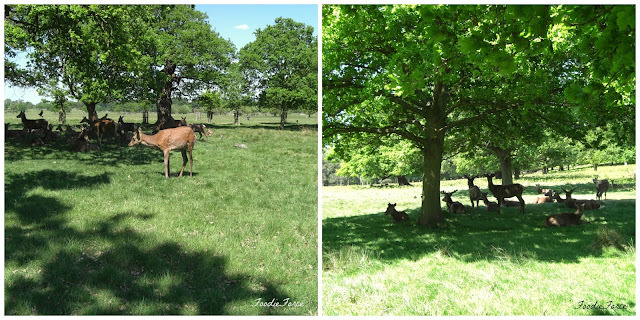 Lovely open spaces with free roaming beautiful herds of Red and Fallow Deer. The park was originally created by Charles I in the 17th Century as a deer park and has great architectural and historic interest. It has many beautiful places to stop for a picnic and play ball games with friends and family. However, don't pick the mushrooms or ride your bicycles too fast or you might find yourself having a private picnic with the special park Police force. 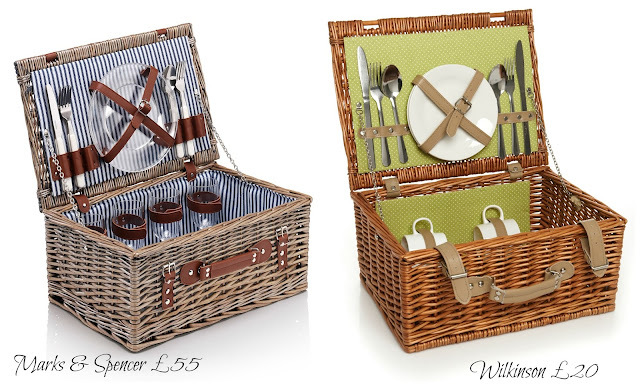 I am loving the Marks and Spencer wicker picnic basket with cups, plates and cutlery £55. Want a cheaper option Wilkinson Amber picnic hamper £20 comes with cutlery, ceramic plates and two mugs. Add some pretty straws £2.99 and fun games with this vintage tin alley game £19.95. The best part of eating outdoors has to be the potential BBQ opportunities. Want to brighten up the experience, look at these beauties created by Jamie Oliver £69. Get the taste of summer with some foodie inspiration to make the perfect salad here. 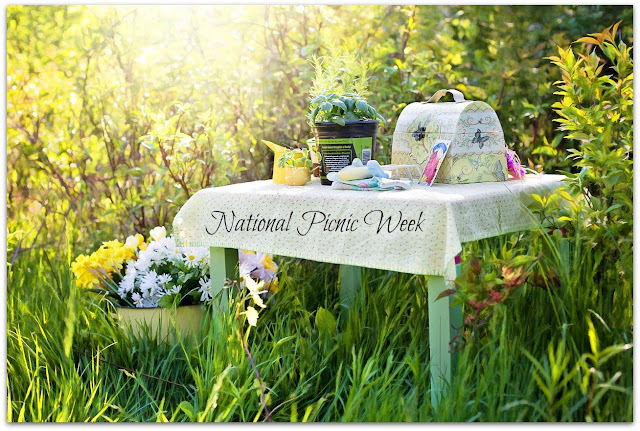 So whatever you have planned for National Picnic week make sure you enjoy the great outdoors. Where is your favourite place to have a picnic? I don't think I've had a proper picnic for a good few years! I think once we get a car we'll invest in a proper picnic basket and then we can go all out .... really fancy going on one now! The last two thursday I've headed to Brockwell park near Brixton. It's such a big park so never feels crowded - it's lovely just watching people play tennis, cricket, football. So relaxing and feels a million miles away from the hustle and bustle of brixton high street! Some beaut photos here - this makes me sooo envious for summer weekends in London! I love the pretty coloured Jamie Oliver BBQs - that green one has my name on it. Love the beautiful BBQ shades. You have such great picnic locations in London. I'd be tempted to try and sit on one of the water lillies. Ha.